Everyone at some point needs a reset. A lot of times, our minds become entangled with thoughts and emotions that we just don’t know what to do with. 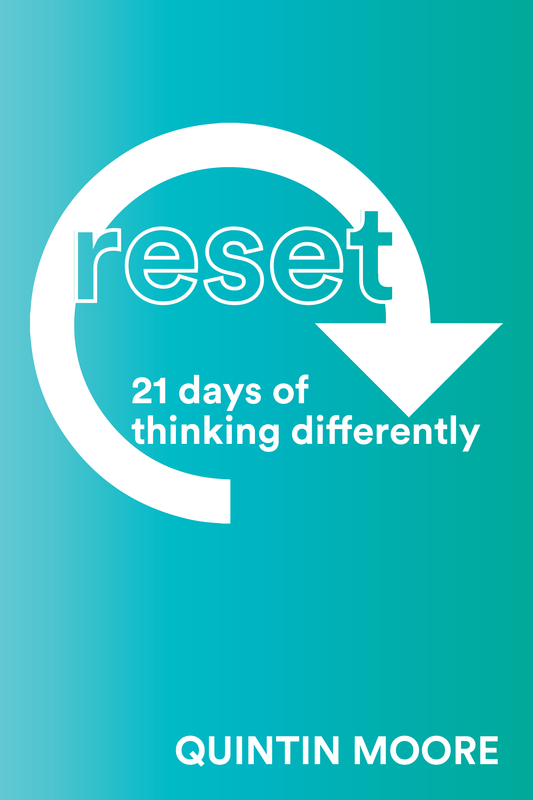 Reset – 21 Days of Thinking Differently is for anyone wanting to renew their mind and create a habit of thinking differently. Receive inspiration from Bishop Quintin Moore in your inbox!